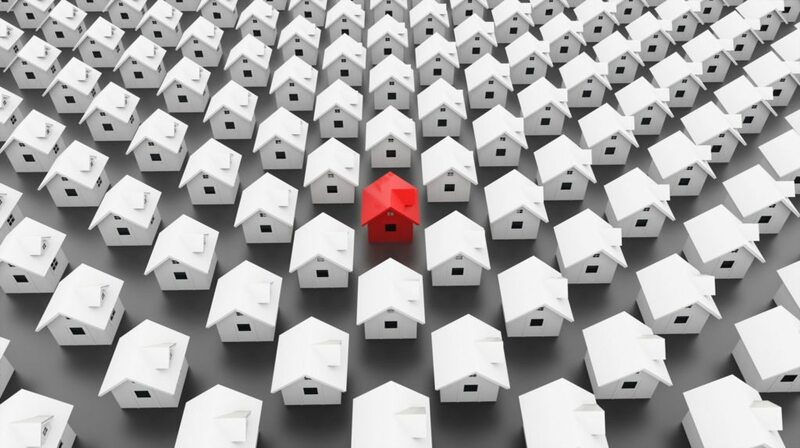 The nation’s largest multiple listing service, California Regional MLS, has submitted a letter of intent to pull out of a joint venture of California MLSs that aggregates listings into a common database. 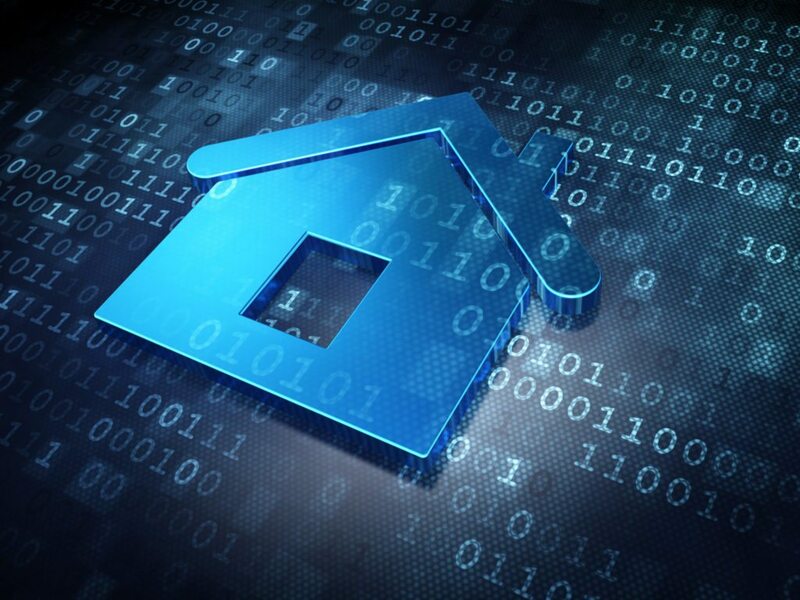 San Dimas, Calif.-based CRMLS, which provides MLS services to about 73,000 agents and brokers, cited improved technology and the need for a more cost-effective arrangement behind its decision. California Real Estate Technology Services Inc., or CARETS, began in 2006 as a data-sharing and standardization effort that sought to create a common MLS database and common rules for users of participating MLSs, eliminating the need for brokers and agents to join multiple MLSs, pay multiple fees, follow multiple sets of rules, and enter their listings multiple times. The common database went live in October 2008 and currently covers 18 counties and some 108,000 active listings in Northern and Southern California, according to the CARETS website. 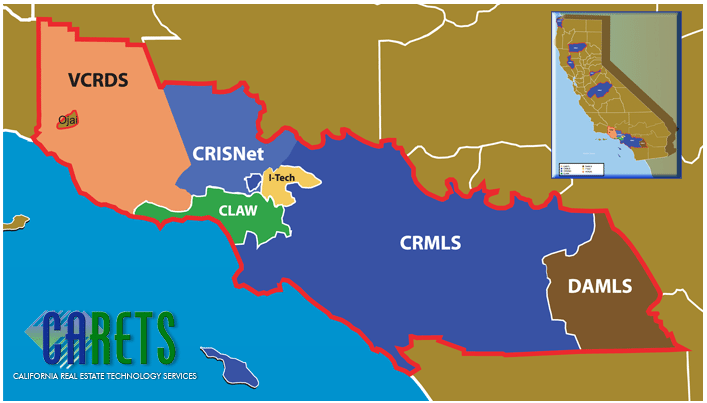 Six MLSs currently comprise CARETS: CRMLS; the Combined Los Angeles/Westside MLS (CLAW); CRISNet MLS; iTech MLS; Desert Area MLS (DAMLS); and Ventura County Regional Data Share (VCRDS). Map of area served by CARETS. At one point there were eight databases sharing listing data through CARETS, according to CRMLS CEO Art Carter. But over time, that number has dwindled down to three databases: CRMLS’ and CRISNet’s Matrix system; CLAW’s proprietary system; and a group of Rapattoni MLS users: iTech MLS, DAMLS and VCRDS. Given that sharing data between three databases is now fairly straightforward technically, “the need for the middleman has gone away,” Carter said. CRMLS’ growth, which includes a merger with Anaheim-based SoCalMLS in 2011, has allowed the MLS to acquire the talent and purchase the software that would allow it to develop data-sharing capabilities internally, Carter said, making it more cost-effective to share data outside of CARETS rather than pay the venture’s monthly per-member fee to aggregate and distribute data. CARETS and CRMLS both declined to disclose the fee amount. CRMLS’ board of directors has approved the decision to withdraw from CARETS, but the MLS does not have a specific date in mind for the withdrawal. Before doing so, the MLS hopes to enter into separate data-sharing agreements outside of CARETS with the other two databases involved. “As long as all the other participants are agreeable, the membership of the organizations should not notice. [There should be] very little change whatsoever,” Carter said. “We plan on providing them with full mapping documents for the data share so the costs to the other databases will be minimal because we’ve done a lot of the work for them,” he added. CARETS Chair Rick Stever said CARETS’ future is in the hands of its individual member MLSs, and it was “too early to know” whether CARETS would remain viable given that CRMLS’ members make up the bulk of CARETS’ 96,000 or so users, or whether there would even be a need for CARETS after CRMLS’ withdrawal. Stever said his concern is not the survival of CARETS, but on the services member MLSs provide to their agents and brokers. “As long as we can continue to meet the needs of our agents and brokers and associations, we’re doing the job that I think we’re supposed to be doing, and whether it’s in an organization called CARETS or in an informal structure of data shares, I think that’s secondary to the needs of the total community,” Stever said. CARETS has no interest in, and cannot control, whether member MLSs decide to enter into separate agreements with CRMLS or anyone else, he added. Carter said CRMLS has issued invitations to the other CARETS participants, but has not yet heard any responses. “They’re waiting for a formal proposal and contract from us. Those documents will go out this week,” he said. Stever does not think that it’s likely that CRMLS’ decision will affect agents and brokers who depend on CARETS. “If we all do our jobs the way I think we should do our jobs, they will have access to the same amount of data in the same timely fashion with the same amount of accuracy and completeness,” ideally while reducing operating costs, Stever said. “Most of our members don’t care how CARETS works, they only care that it does work,” and he expects it will be the same with the new arrangement, he added. CRMLS hopes to maintain one set of rules and one RETS data feed for all three databases to make sure the broker community still has one place to go to for all of that data, according to Carter. “We don’t want to go back to a situation where they are pulling from three different databases,” he said. CRMLS also plans to help third parties, such as IDX and VOW providers, that are currently pulling CARETS data shift to another central feed. “It’s the goal of this data share to continue to give all the people that belonged to the CARETS data share one location to get the same feed,” Carter said.